This is one of the most important questions women in business need to ask. 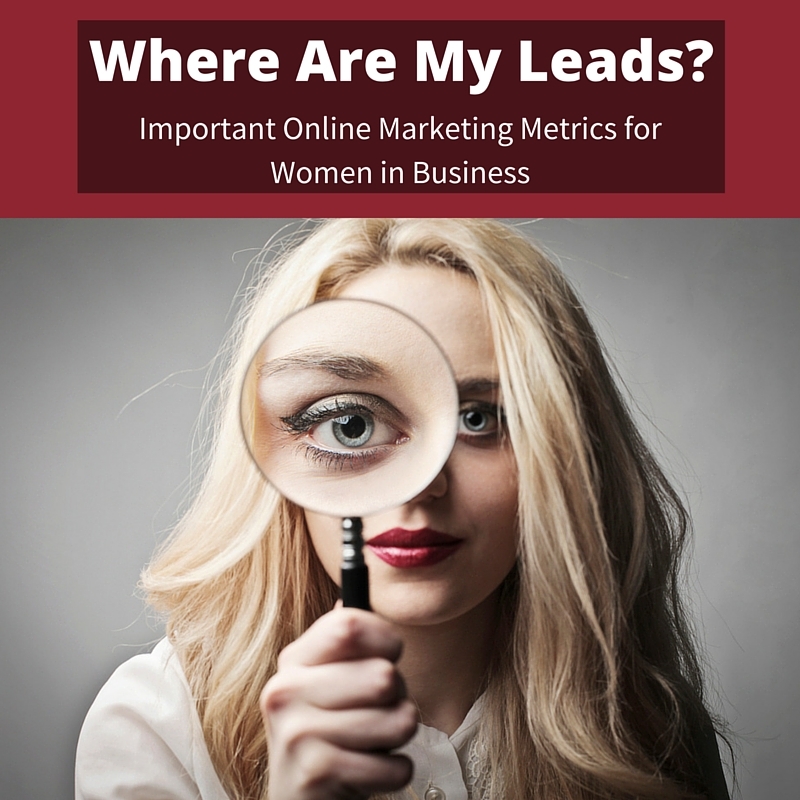 Women often struggle with marketing their business, especially when it comes to online marketing. Despite the fact that 58 percent of all internet users who make purchases online are women, female-owned businesses are behind in marketing their businesses using online methods compared to male-owned businesses. 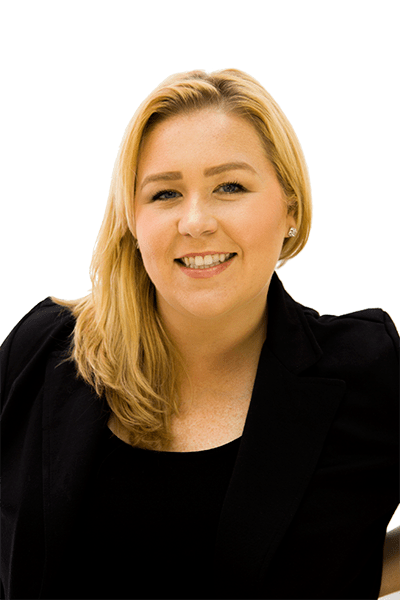 There may be many reasons for the lack of online marketing by women, including a lack of time to add one more thing to their list of duties or a fear of new technology. In some cases, women in business may not understand what they need to track regarding their online presence, what type of promotion is most important, or the questions to ask. This guide will help you understand what metrics are important in online marketing, whether you operate a service-based or product-based company. Even if you hire someone to handle the promotion of your company, you need to understand how to judge performance, which parts of your online marketing are working and which need adjustments. For an added touch I also included the question you should ask your online marketing department/agency. Average Order Value – How Much Does Your Average Customer Buy? 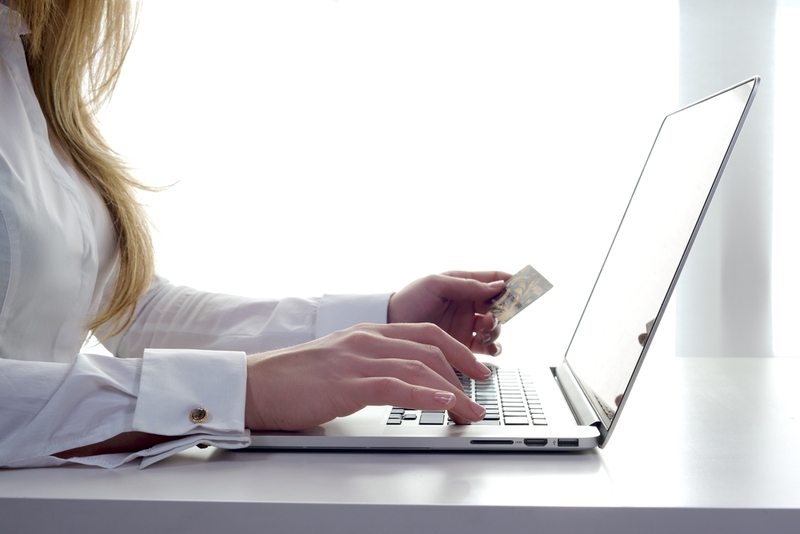 Average order value is a key performance indicator that women in business should understand. When combined with revenue per visitor and order conversion rate, average order value can be the lifeblood of your business performance both in-store and online. The formula for calculating average order value is total revenue/number of orders taken. For example, if your total revenue is $1,000 and you have taken 60 orders, your average order value is $16.67. How do I Increase My Average Order Value? You can increase your average order value multiple different ways. Upselling- Encourage your customer to spend more by recommending a higher priced alternative to product or service they’re considering. Cross Selling- Recommend your customer to buy a product that complements their existing purchase, but is from a different category. Product Bundles – These are often sold at a discount in order to raise the perceived value buying multiple products at once. Cashback Techniques – Offering gift cards or vouchers such as “Get a $10 gift card when you spend $50 or more!” not only boosts your average order value, but customer loyalty as well. Conversion Rate – How Many People Visit Website Turn Into Customers? When reviewing Google Analytics, many experts say that your conversion rate is a critical factor in your digital marketing success. Converting leads to customers indicates that your marketing efforts are successful. However, it can be difficult to understand how the conversion rate works or how to determine what a good rate is for your online presence. Although a 20 percent conversion rate is better than a 10 percent conversion rate, it is also important to review other Google Analytics that give you additional information on how your online efforts are performing rather than simply rely on conversion rates. Bounce Rate – How Many People Leave Immediately After Visiting My Site? In digital marketing, the bounce rate is the percentage of website visitors who leave the site after viewing only one page. A high bounce rate could mean that your home page is not designed well or has usability issues. Or said another way, people aren’t finding what they’re looking for. If your site is only one page, it is not unusual to have a high bounce rate. In those cases, you should use other metrics to track your content. If you have a multiple-page site, you may need to redesign your landing page or optimize them to correlate better with search strings. A general rule of thumb is that your bounce rate should be under 75% the lower the better. Over 80% Red flags should go up, something is wrong with your website, user experience, or your marketing message. Average Cost Per Lead – How Much Did It Cost Me To Have Someone Fill Out A Form Or Call? 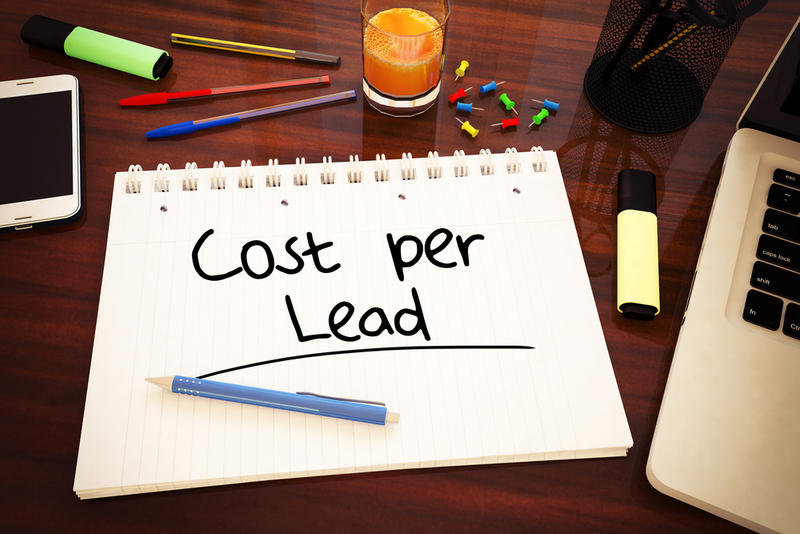 Leads are the first step to gaining customers, but it is important to understand the cost of a lead as part of your online marketing strategy. The first thing to understand is what constitutes a lead. Although it is possible to purchase lists of individuals or companies, if the names on that list have no use for your product or service, they really cannot be considered a lead. Spammy form fill outs are not considered leads. “Hi my insurance policy is up for renewal this month and I would like Staci to quote my business.” Now that’s a lead! The type of business you own, and the industry you’re in also determines the average cost per lead. For example Insurance, Law, Utilities, Finance, and Health can be very expensive leads. Also business-to-business (B2B) companies often have a higher cost per lead than business-to-consumer (B2C) companies. Before making a promotional decision based on the average cost of per lead, it is important to determine what types of lead generation work best for your company, the best methods for obtaining that information and whether the cost of getting them will result in more conversions for your company. Average Close Ratio – How Many Form Fill Outs Turned Into Paying Customers? The average close ratio measures the percentage of any lead that is converted to a sale. A closed sale depends on the situation. For example, if you sell beauty products, selling a bottle of shampoo is not necessarily the same as selling an industrial hair dryer to a hair salon. Therefore, it is important to define each type of lead and sale to be sure you are comparing comparable items. Average Cost Per Acquisition – How Much Did It Cost To Acquire A New Customer? 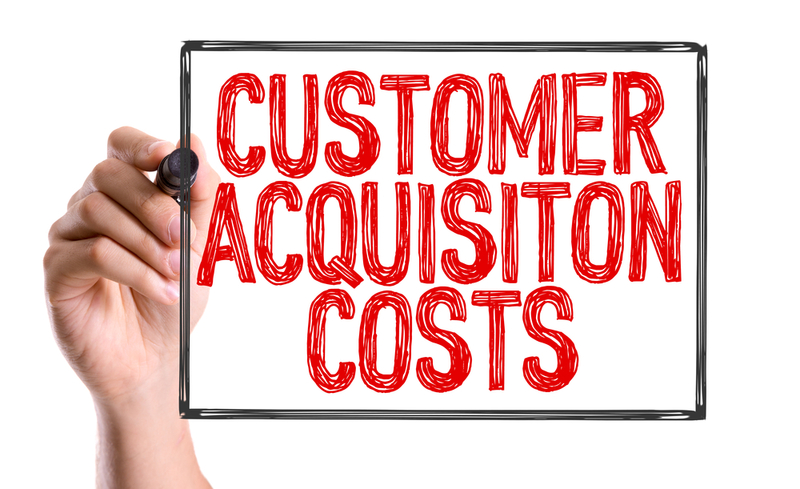 The average cost per acquisition measures the costs associated with acquiring a new customer. A low average cost per acquisition indicates that your company’s digital marketing is operating at high-efficiency. Often, cost per acquisition is used as a pricing model by affiliate marketing businesses. This means that the company purchasing advertising only pays for traffic generated, such as views, leads or sales. Women in business often neglect the importance of digital promotion as part of their overall promotional planning. Even though more women are active on social media than men, women don’t effectively use the internet in ways that can help them grow their business in the best way. By understanding the various terms used in Google analytics and by professionals in the field of marketing, women can improve their online presence and see their company grow at a much higher rate. Social media followers, likes, tweets, pins, traffic, engagement etc. are important, don’t get distracted by those numbers unless of course the are driving leads to your business! How many viable form fill outs did I have? Out of those form fill outs, How many turned into customers? The amount of business these leads bring in should more than cover the cost of your marketing. Join the conversation below. I look forward to your comments.